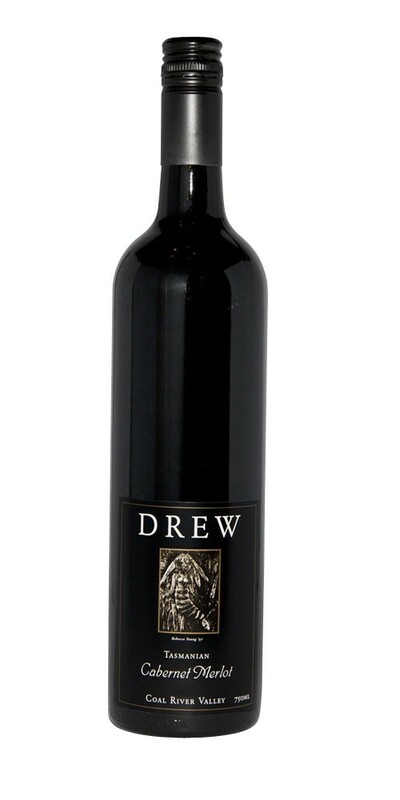 Rich, deep and concentrated with dark berry flavours, it has fine tannins with a sweet, powdery texture. This wine has a very good potential for aging. Drink now to ten years.